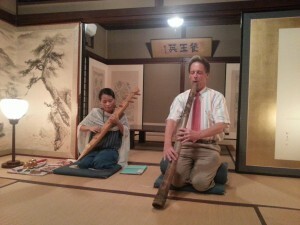 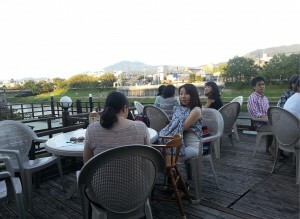 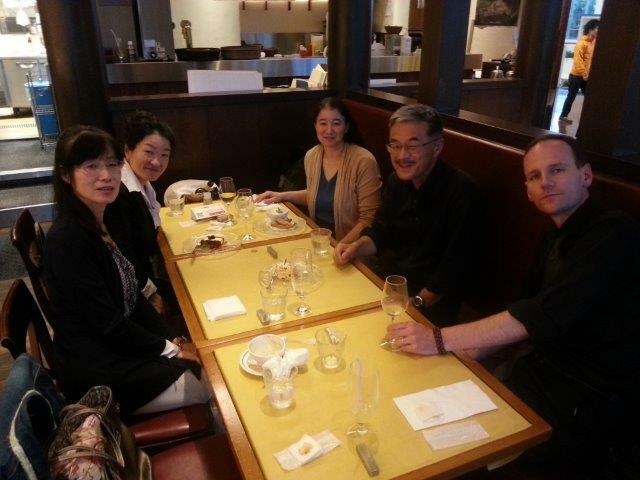 The SIETAR Kansai Chapter organizes monthly meetings, seminars and/or workshops several times a year. 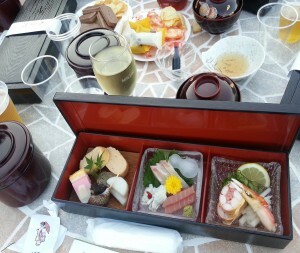 Dinner served by from traditional Japanese restaurant, which is called “shidashi bento”. 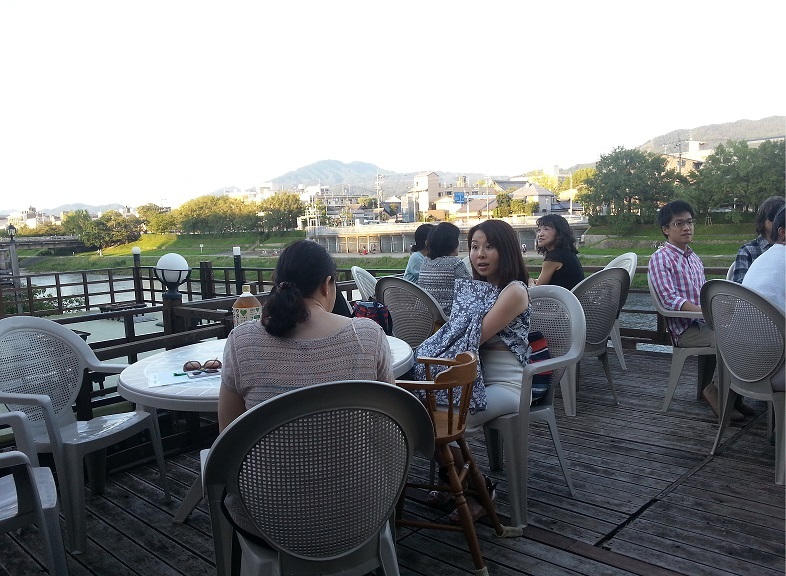 Drinks were prepared by ourselves. 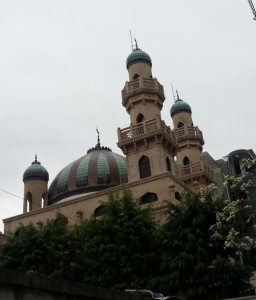 We visited the Kobe Muslim Mosque for our filed trip in 2013. 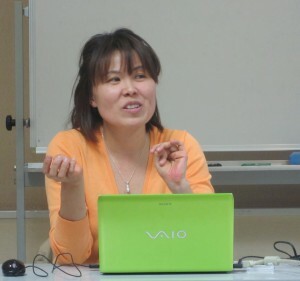 Arai Ahsan, the General Secretary had a brief talk and a Q&A time there. After the above visit, we had a coffee and tea at Nishimura Coffee shop. We invited Mr. Mustafa, an Afganistan senior student in Momoyama Gakuin University shared his experiances, Islamic culture and customs of Muslim people as a cultural informant there. We visited Kobe Grocers (http://kobegrocers.com), and Kobe Halal Foods (http://www.geocities.jp/kobehalalfood/newpage1.htm) for the halal food. 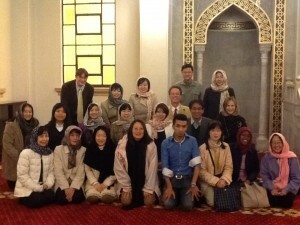 All participants at the field trip at the inside of the KOBE MUSLIM MOSQUE. Femal participants brought scarves to cover the head. 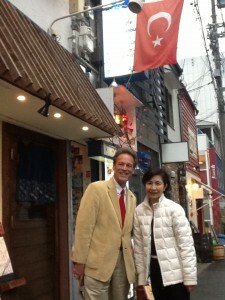 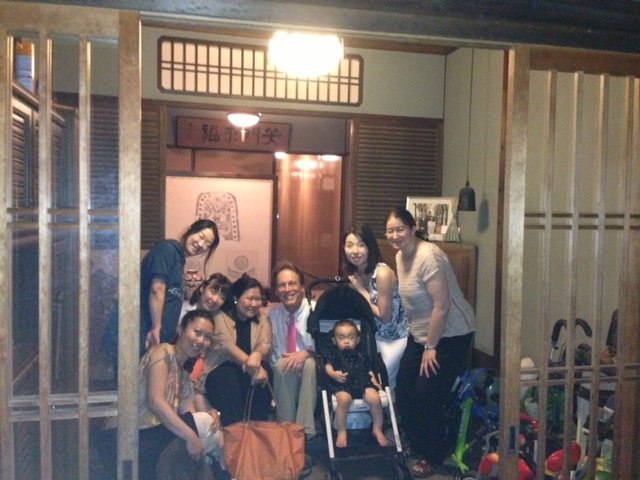 After the field trip, we had a dinner at Cafe Istanbul, an Turkish restaurant in Sannomiya, Kobe. 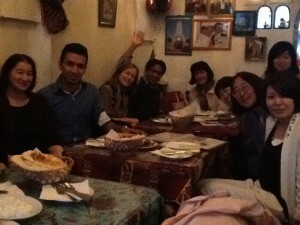 The cheerful Turkish chef and staff welcomed us well. 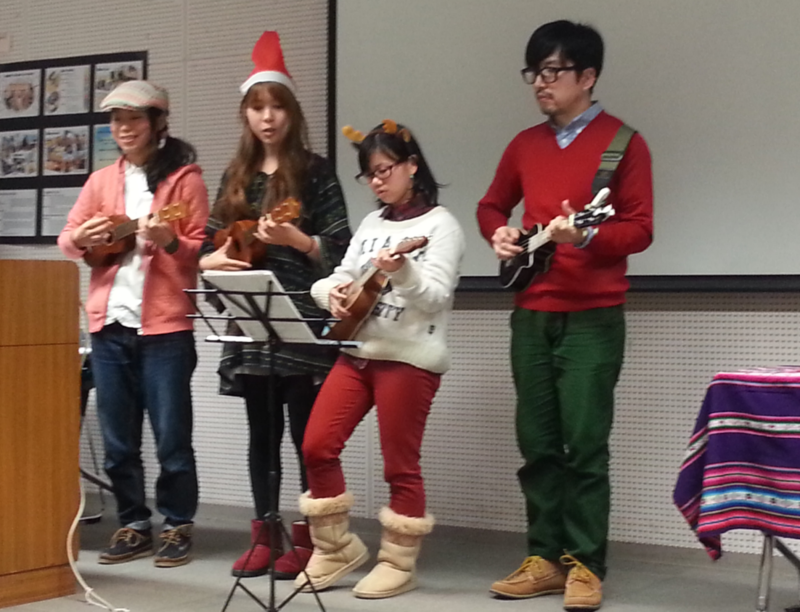 The berry dance was showed as a special welcoming performance by free this time. 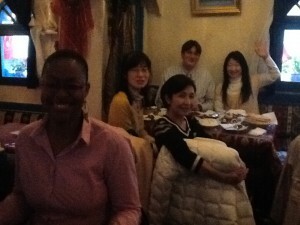 Dessart group after the event on the above.